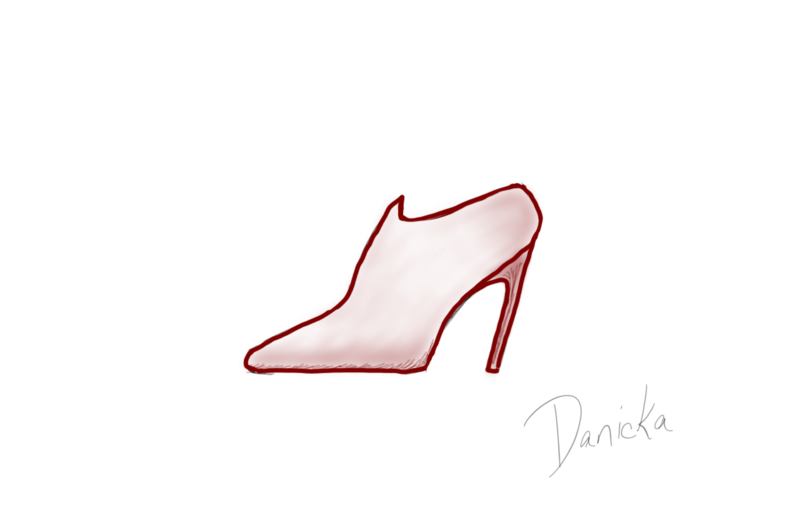 This is one of the first shoes I created, in honor of the person who helped push me to try my hand at drawing, and to make my occasional thought in the back of my mind come true. 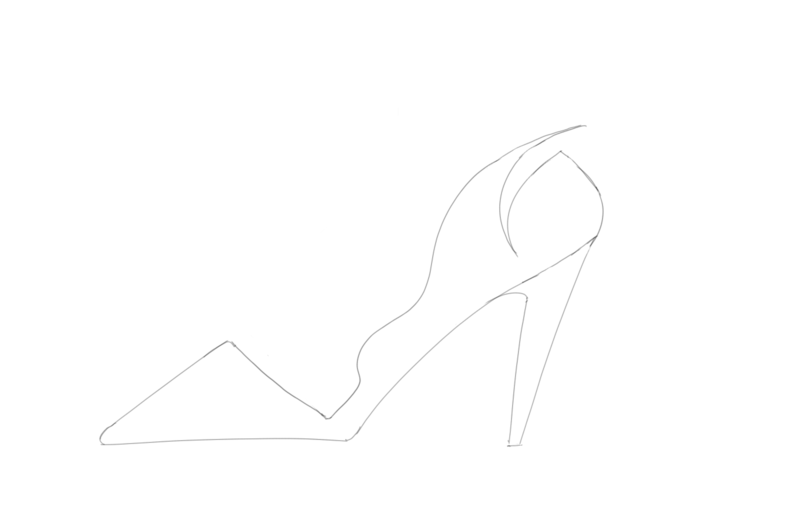 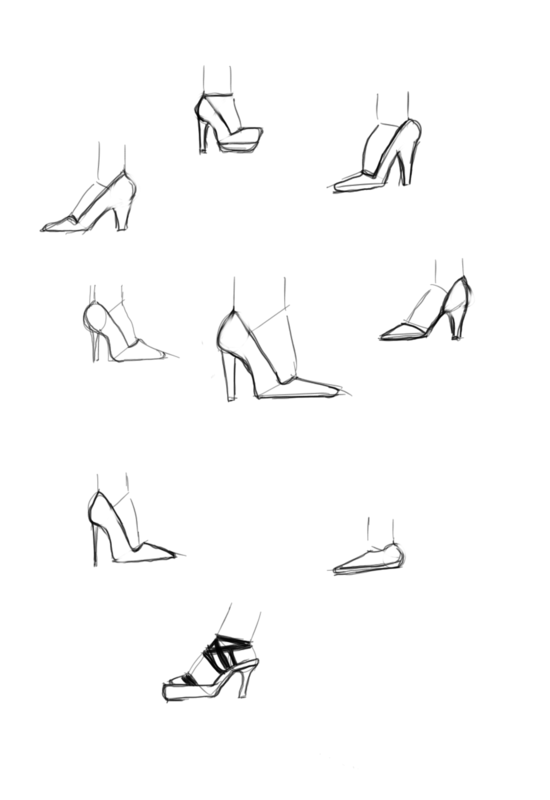 I’ll confess: before I started down this road to sketch and create shoe designs, I didn’t have the faintest idea how to draw shoes. 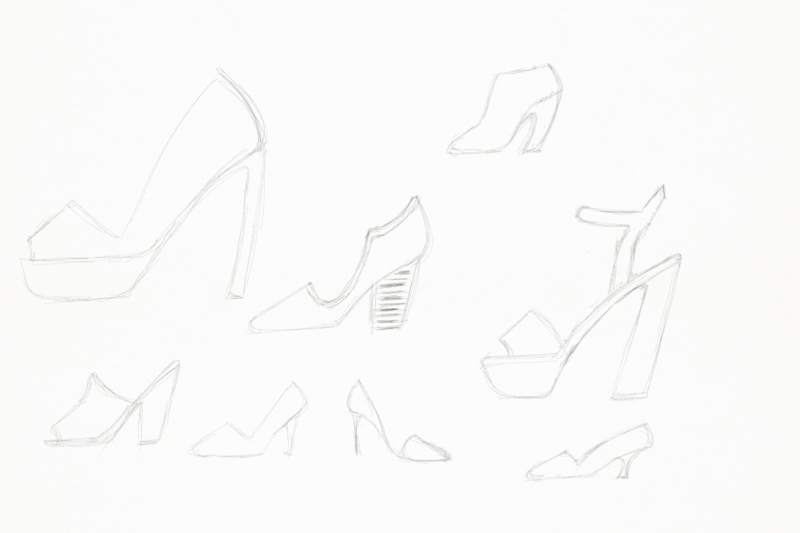 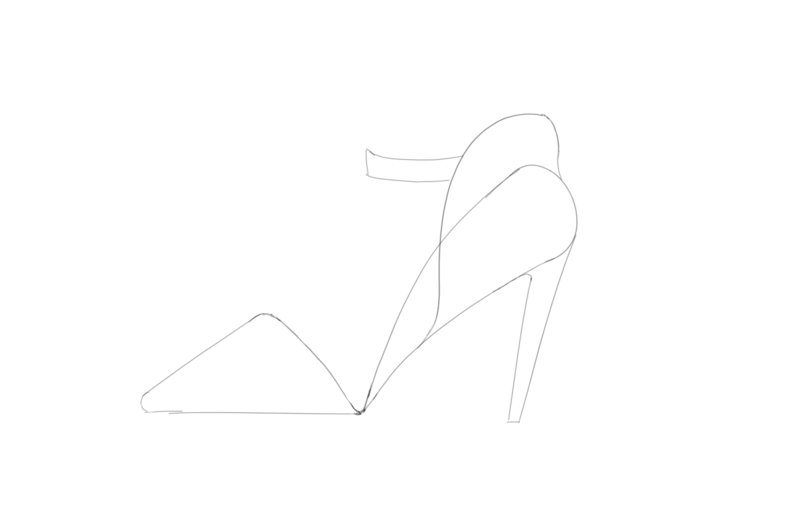 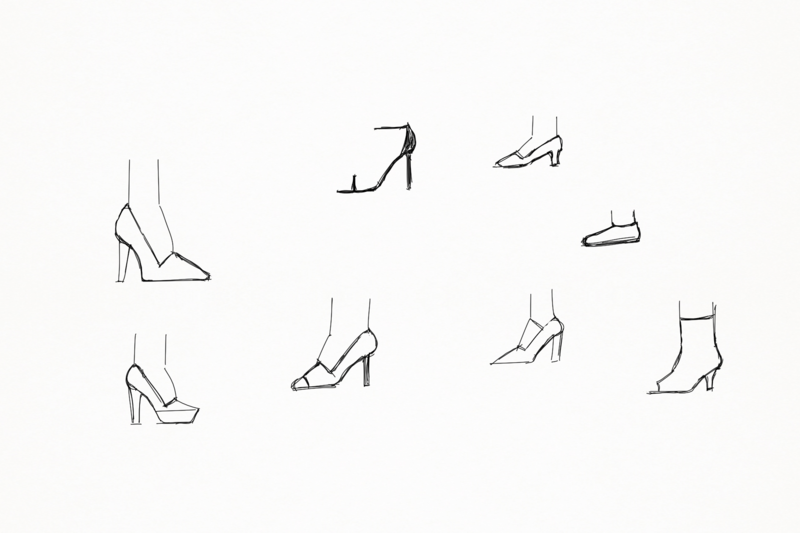 In fact, some designs are STILL really difficult for me to draw, for some reason (curse you, wedges and platform shoes!). 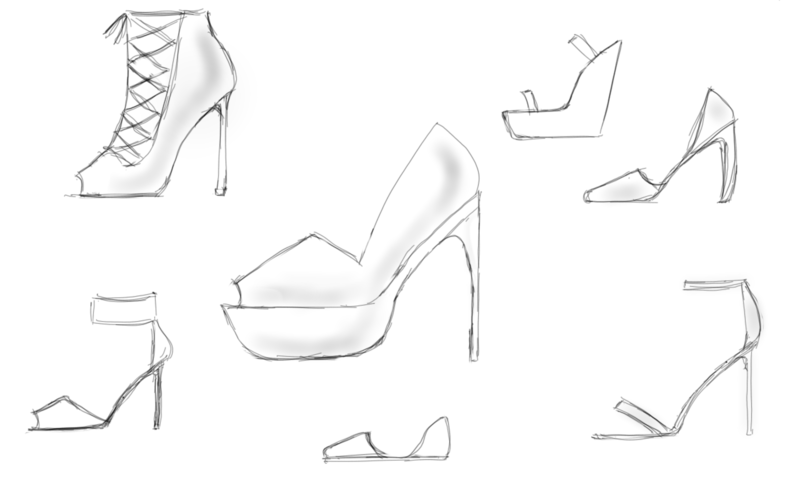 As I practice more, I’m starting to play more with shapes, and colors. 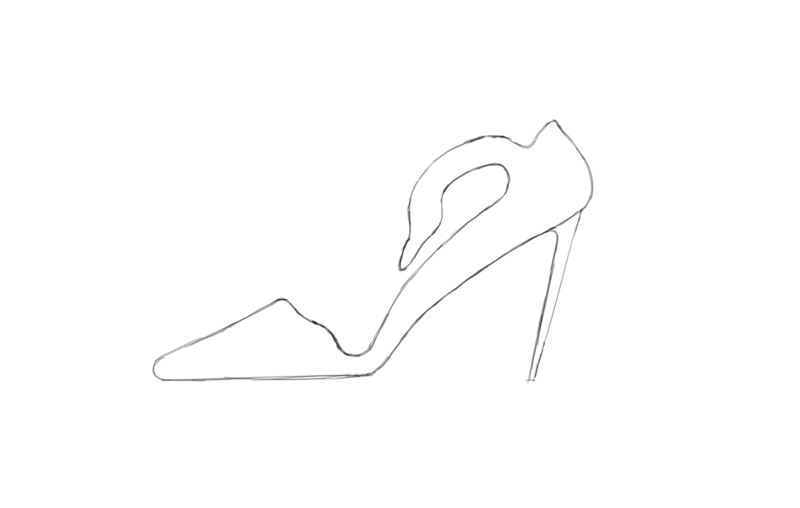 I’ve even created some designs inspired by some of the bloggers I follow, in my attempt to create a shoe that captures their persona and personal style. 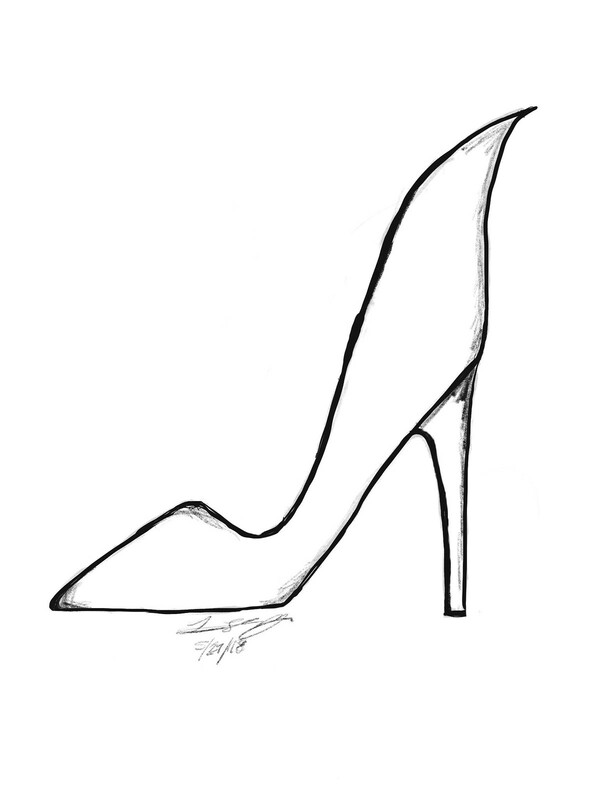 I hope you enjoy these all as I continue on this journey of creativity.